http://smilecincy.com/category/news/ http://trrepair.com/tag/fix/ Why should I become a Business of Courage? ~ You need professional head shots or images for your website, social media and print advertising. ~ Supporting the Choose Courage Foundation increases your company’s commitment to social responsibility while offering community recognition. ~ You are an amazing human who wants to help make a difference. 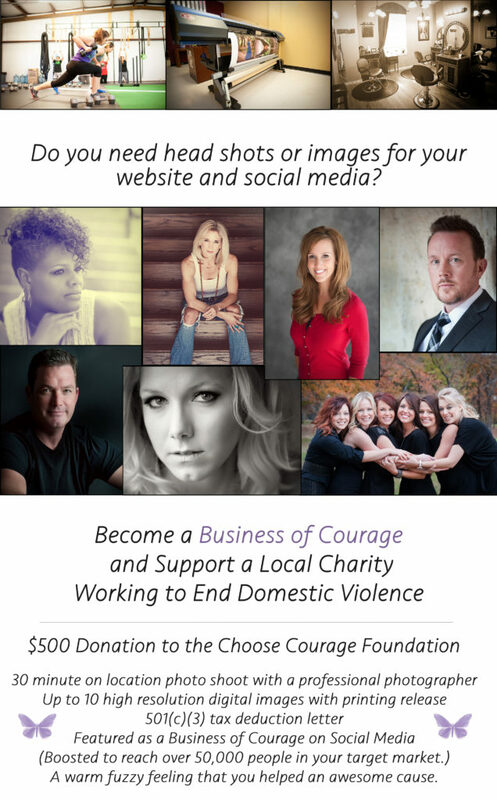 ~ Email info@choosecourage.org to schedule an appointment for your photo shoot. When Will I be featured on social media? ~ 2 businesses will be featured each month on a first come first serve bases. ~ You will receive a link to download your images within 14 days of your photo shoot. What is the Choose Courage Foundation? 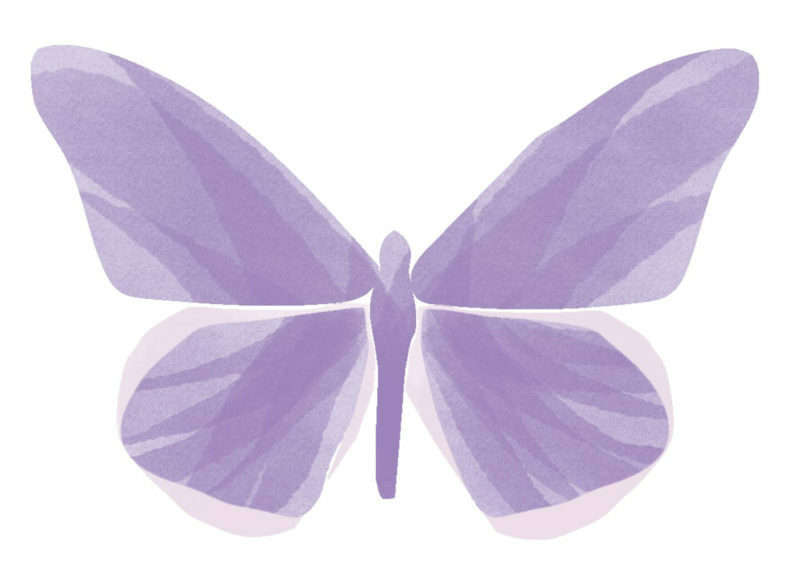 The mission of the Choose Courage Foundation is to grow awareness about domestic violence through art, encourage those in the cycle of abuse to seek help and cultivate courage in all.  We celebrate the victims of domestic violence who chose courage and became survivors. The path is never easy but beauty always emerges from the hard and beauty has the power to inspire hope. ~ Boost social media posts to exponentially reach a greater audience. ~ Send our photographers and board members to cities across the United States to photograph survivors. ~ Run fund raising campaigns for local resources in the cities that we photograph. ~ Support our nation wide community of volunteers the “Butterfly Ninjas”. ~ Choose Courage hosted an Emerge Art Exhibit for over 400 guests celebrating survivors of domestic violence. ~ Raised over $23,000 for Safe Haven of Tarrant County in Texas. ~ Traveled to Omaha, Nebraska to photograph 15 survivors of domestic violence. ~ Launched our nation wide community of volunteers the “Butterfly Ninjas”. Currently available to Dallas / Fort Worth area businesses only.